A University of Illinois Administrator says a series of department reviews are intended to look at what has being done well, and places for academic improvement. Stig Lanesskog, the U of I’s Associate Provost for Strategic Planning and Assessment, said the plan to examine all 80 academic departments on the Urbana campus differs from the ‘Stewarding Excellence’ initiative launched in 2010 to find efficiencies and cost savings. He said the process will start with each department performing a self-evaluation, and then an external review from experts at other universities. “That will ultimately lead into an agreed-upon set of initiatives for every department," he said. "The progress on those initiatives will be part of the discussions during the annual budget and annual review process that occurs with every college each year." 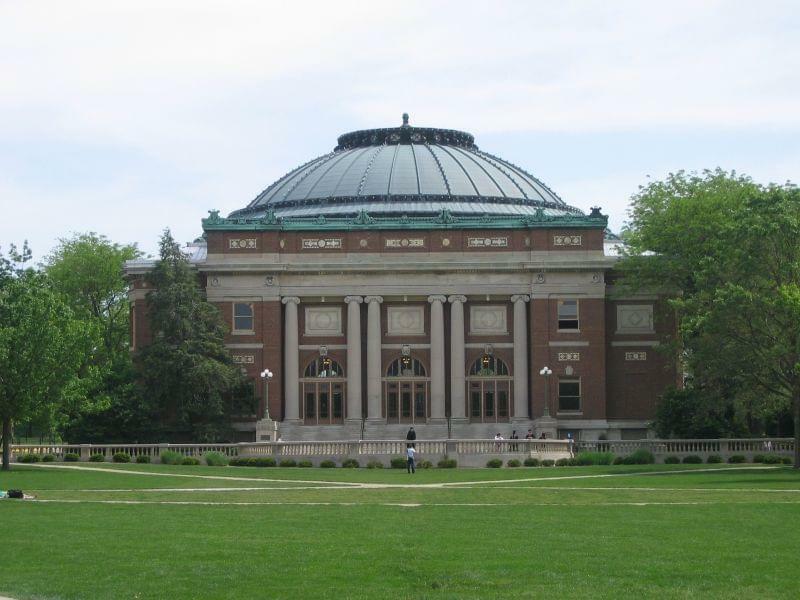 The reviews are part of the U of I’s new campus strategic plan. The goal is to examine all 80 academic departments on an 8-year cycle, or roughly ten per year. The effort will start this year with a pilot project that will look at departments, including sociology, mechanical engineering, and agricultural and consumer economics. Lanesskog said discussions about program reviews have gone on for a couple of years, through a committee made up some of the Urbana campus deans and faculty.